Those of us who love the island life didn’t need to read this study…we knew it already. But, guess what? Research shows that living by the water can actually reduce your stress! The beach life is the best life, and I happen to think that life in Roatan is the best way to reduce your stress. A study completed by researchers from New Zealand and the U.S. revealed that psychological stress was reduced for those who had views of blue, more so than for those who had views of green. Part of that could be the man-made greens that people might see, like gardens or playing fields, instead of natural greens. But mostly, it’s because blues calm us. In Roatan, we have all-natural beautiful blues and gorgeous greens everywhere you look! It’s hard to argue: The beach life is the best life for so many of us. Think about how relaxed you feel with your toes in the sand and your eyes on the horizon. It’s such a wonderful way to realize how small our own troubles might be when we look out onto the massive ocean at our feet. Those hues of blue are the best way to relax and to eliminate our small stresses altogether. Beach life is the best life because of those constant reminders. If you actually live at the beach, this isn’t just a one-week reprieve from stress. Every single day, you can wake up and walk out to the water’s edge to remind yourself of how small those worries are in comparison to this great big world. Life at the beach is filled with blues…but not the depressing kind! These blues are shades from the sky and sea that we get to enjoy on a daily basis. And even when those blues turn a little grey with stormy weather, we know it will all blow over soon and we’ll be back to our beautiful blues in no time. 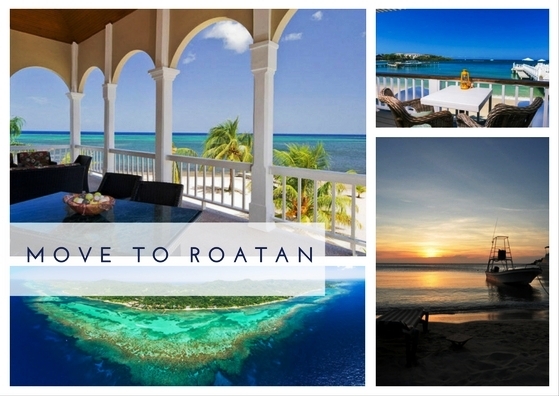 Roatan is a tropical Caribbean island boasting some of the most beautiful beaches in the region. In fact, West Bay Beach is regularly voted as one of the best beaches in all of Central America — and even the world! But the best part about living in Roatan is that you have the opportunity to explore all the other beaches on the island, too. West Bay Beach is the most popular beach, but that also means it has the most tourists. 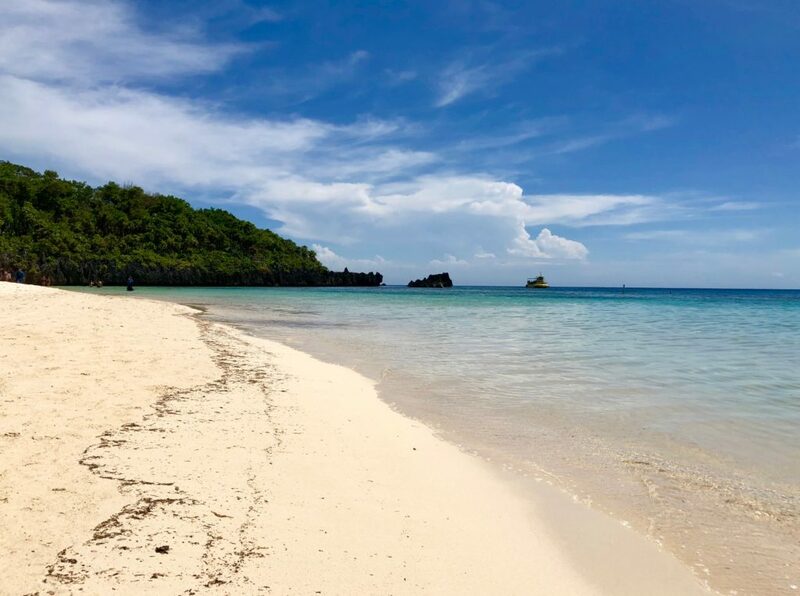 While we love the international appreciation for our beautiful stretch of sand on Roatan’s western tip, we also love our many other beaches that offer quiet and tranquility. If you live in Roatan, you can actually enjoy all those other natural beauties whenever you want. Maybe you’ll live near a small little cove with your own private piece of sand. Or maybe you’ll live on the East End where tourists are fewer and locals get to enjoy the natural beauty that has made this island so beloved. Life on the beach in Roatan means being surrounded by natural beauty, whether you’re on the most popular beach or the most isolated. And, as we all know, the beach life is the best life. Science proved it! Are you ready to live your best life by the beach? 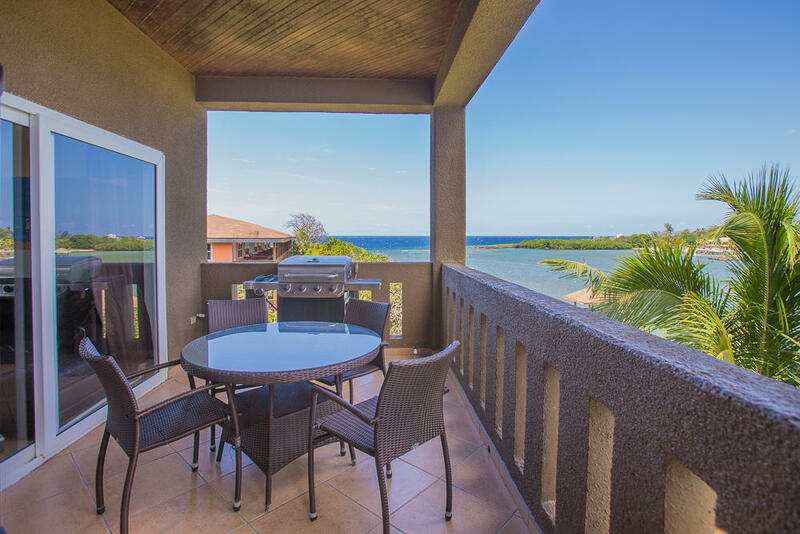 Contact me to check out some real estate options where you can keep your eyes on all the shades of blue Roatan has to offer. After all, we only have this one life…why be stressed? I love talking about life in Roatan. I love sharing how incredible this island is with anyone and everyone who asks. 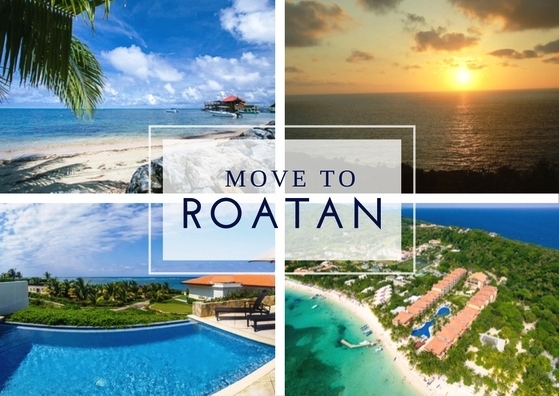 Roatan is home for me and for my family, which is why I also love helping other people find their own homes in Roatan. What I do for work every day is fun and rewarding, especially when someone moves here for a better life and I get to see that happen in real time. Life in Roatan is about community and about appreciating everyday beauty. I get to share that with new people in my work all the time. It’s a true pleasure! Daily life in Roatan is filled with small moments of joy. There are endless reasons to smile here, starting from the moment you wake up to hear guacamayas singing and to feel the sunshine streaming through your bedroom window. I have no curtains in my windows! Maybe you’ll hear the sounds of the sea: boats driving by, soft lapping of the surf on sand, the splashing of kids playing nearby. Life is a beach! 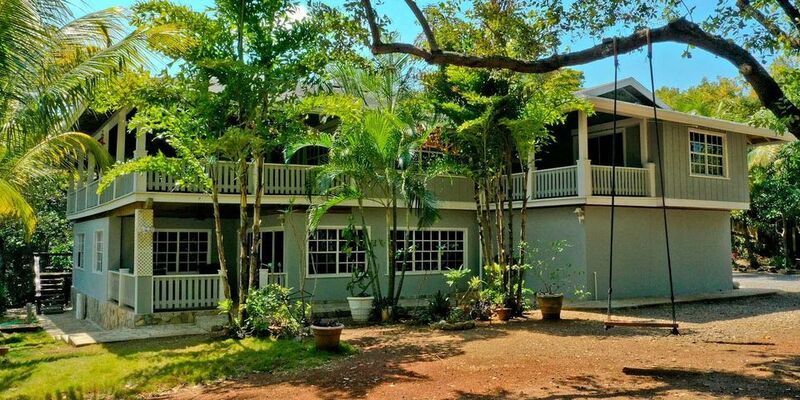 Maybe you’ll hear the sounds of the jungle: birds flapping away from branches, palm fronds rustling in the breeze, the scurrying of an iguana across your gravel driveway. Its the tropics! From those early morning moments until you go to sleep at night, you’ll be mesmerized by your own senses. You’ll smell fresh mangos and cashews growing in the trees along the roadside, its the season right now! You’ll see vibrant sunsets and make shapes out of clouds in the sky. You’ll feel powder soft sand under your feet and the warm water of the Caribbean Sea as you wade in to go swim! 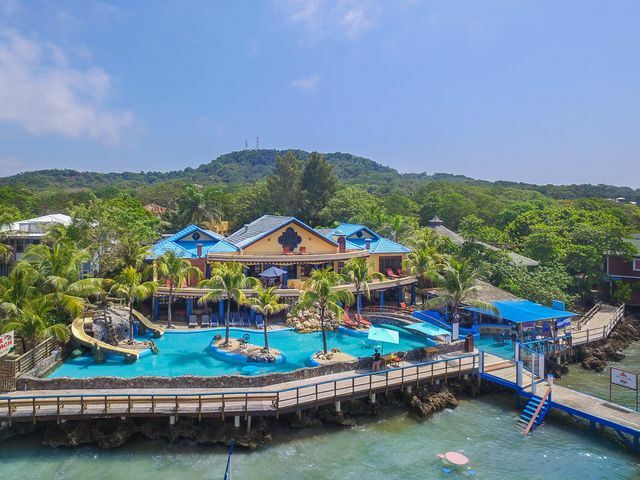 You will be consistently dazzled by life in Roatan as an expat! 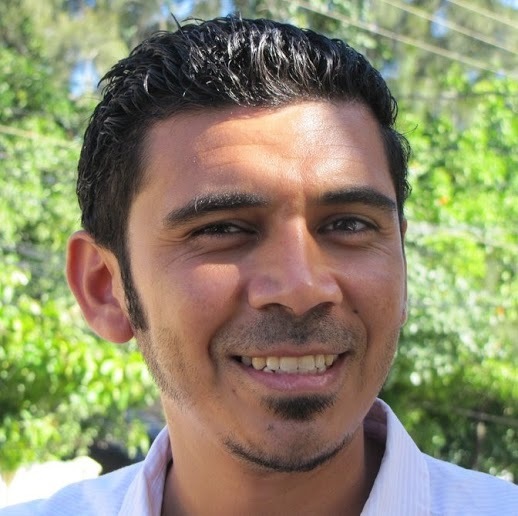 I moved to Roatan for better opportunities for my family and myself. I spent much of my adult life in the U.S. so I know what it’s like to hustle and to work endlessly toward that American Dream. But I also know that my work-life balance is unbelievably better here in Roatan. In Roatan, we can afford a comfortable home to enjoy island life. My son can grow up exploring nature and being surrounded by a supportive community. Kids grow up as part of the community here – they aren’t sheltered away all the time in front of a TV or computer. My family gets to spend much more time together here because we aren’t commuting to work and to school far away. We aren’t running around like mad just to make ends meet. Here, we enjoy quality time together. We don’t just see each other for a few hours between workdays – we spend time together. It’s an absolutely invaluable aspect of life in Roatan. 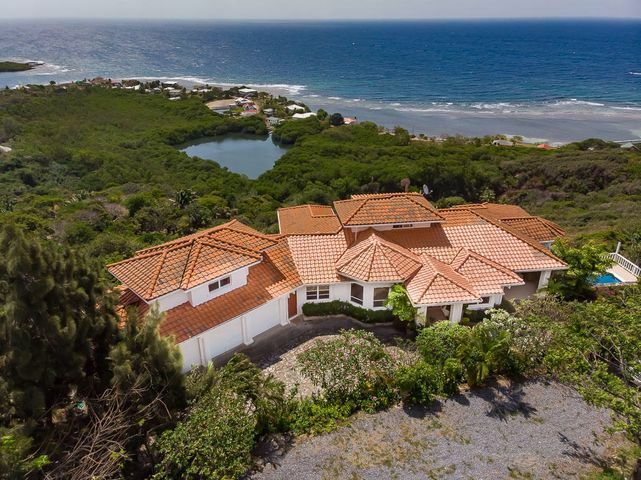 The thing I love most about being a Roatan real estate agent is helping people achieve their dreams. I love seeing someone decide to move to the island in search of a better life, and actually finding it. I love catching up with clients after a few months and seeing how their transition to island life is going. A vast majority of the time, they find it to be easy and fun. And it’s often considered to be one of the best decisions ever made. I made this move for my family and I truly enjoy seeing other families enjoy the same benefits we now see every day. 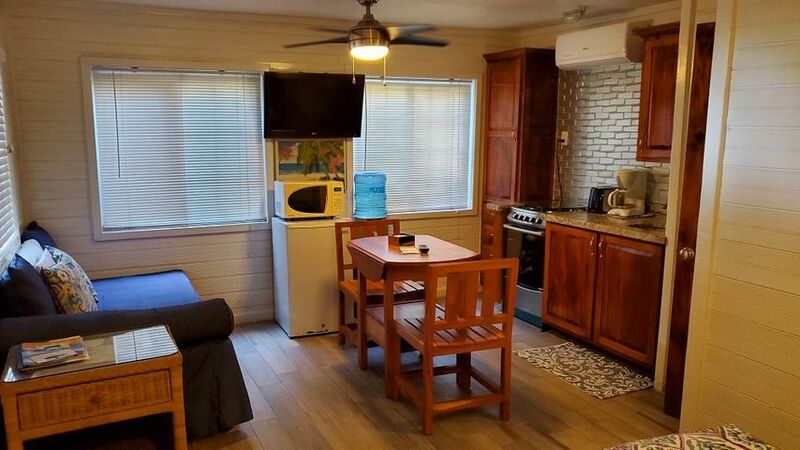 If you’re thinking about making the move for a better life in Roatan, I’m more than happy to help. Reach out any time and let me know what your dream is. Let’s see if we can make it happen by working together. I think we can all agree – across the political spectrum – that this U.S. Presidential election cycle has been a crazy one. The coverage has been nonstop for so long, and we haven’t even started the debates yet! So here’s a solution: move overseas to escape American politics. Part of the beauty of living in another country is not being surrounded by the same conversation constantly. You won’t be inundated with the ridiculous headlines and you won’t have to listen to your co-workers bicker about the latest political scandal…again. It’s not that politics isn’t a universal complaint; it’s just that expats have so many better things to talk about. Expats focus on their new lives in a very different way than they did their old lives back home. Everything is brand new and exciting when you move overseas! Life in Roatan offers such an array of activities and fun connections. We – locals and expats alike – just don’t delve into politics the same way Americans do. 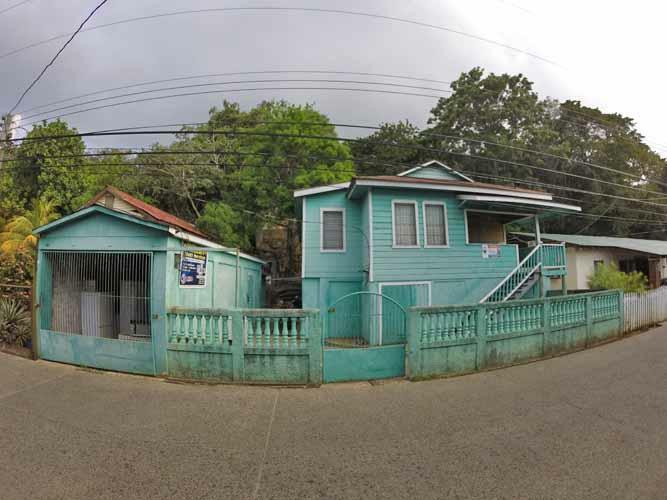 We focus more on our everyday lives here on the island. Sure, you might hear people chat, or even argue, about something related to current events, but it’s not a 24/7 situation. We don’t belabor the topics. We get too distracted by beautiful sunsets and outstanding scuba diving. 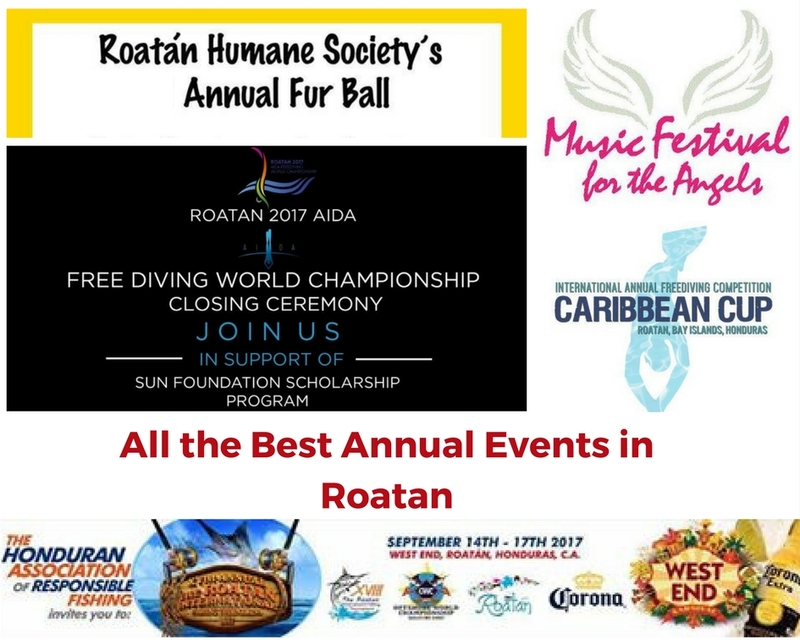 In Roatan, we focus on natural beauty and life-changing experiences. We chat with tourists about learning to dive, not about who said what during an interview. We share a drink on the beach after work and marvel at the colorful scenery that surrounds us, not the colorful language of either candidate. We invite friends and neighbors over for a beach barbeque to laugh and talk and share stories, not to argue over policies and legislation. We are reminded daily that the world is so much bigger than our petty arguments. We are surrounded by vistas that stretch beyond our visual limits, proving to us that the world keeps spinning and our lives are brief in the grand scheme of things. When you become an expat, you’ll begin to see the world anew. Anytime you change your environment, you start over in learning your surroundings, making new friends, and marveling at all the sights around you. Moving overseas will remind you about what’s truly important in life. 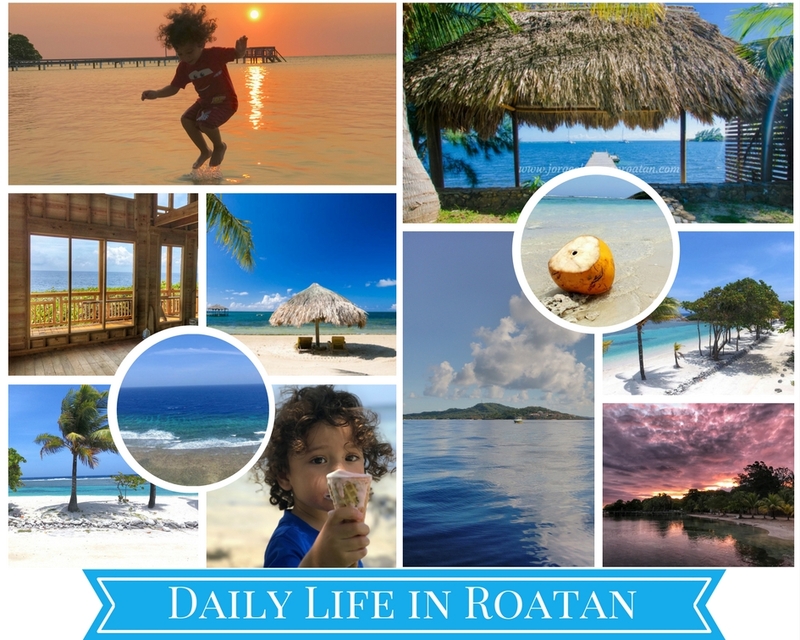 For me, moving to Roatan reminded me to slow down and to enjoy small moments with my family. I’m reminded that rushing around to compete in America was stressful and exhausting. Living in Roatan reminds me to relax and to enjoy the view. Moving overseas isn’t running away from America or the American lifestyle. If you decide to move overseas, it’s because you prefer a different way to live. You’re running toward something that’s better for you. Luckily, one of the benefits of running toward something new is leaving behind something old that you no longer need. When you move to Roatan, you can leave American politics behind. You don’t have to watch the local news everyday, and you don’t have to debate politics with your extended family at Thanksgiving. 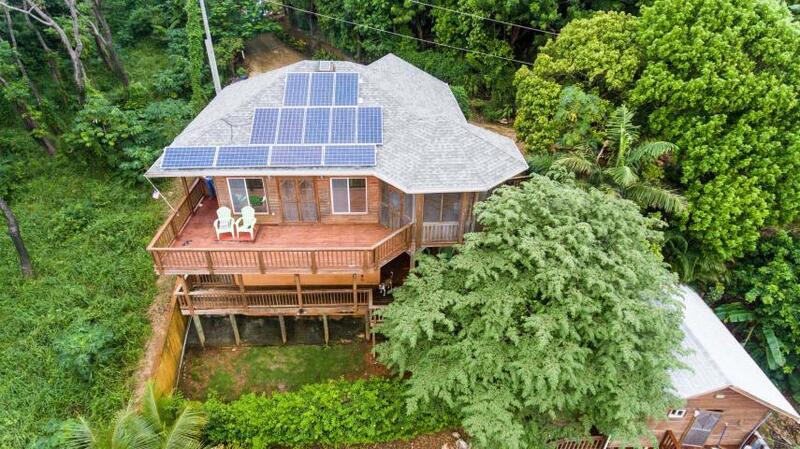 Instead, you can invite your family to visit you in paradise! It will help everyone to take a deep breath of fresh salt air. Let’s start planning your escape from American politics so you can run toward a better life instead. Send me an email to let me know what your dream life looks like…I bet we can make it happen here in Roatan.